We know roots can appear at the worst of times. So be one step ahead and join our Roots Club which makes your roots priority every 4 - 5 weeks and also for an extra treat, you will only pay £25 and will receive your Blow Dry completely FREE. PACKAGE’S ON APPLICATION. PLEASE CALL THE SALON. Turn your pre-wedding day into a more festive occasion when scheduling bridal hair and makeup services for your entire bridal group with Hair By Sassy. You and your group will enjoy a spread-brunch, a selection of appetisers/light lunch while our in-house bridal hair stylists set about doing bespoke wedding hair styles all of you. You may have EXCLUSIVE use of our salon for private event is possible (by arrangement) in case of big bridal group. Hair By Sassy’s salon has a cozy atmosphere. Please call us on 01708559276 or email info@hairbysassy.co.uk to request a bridal consultation. It is suggested booking trial run appointments and bridal appointments well in advance of your wedding day. 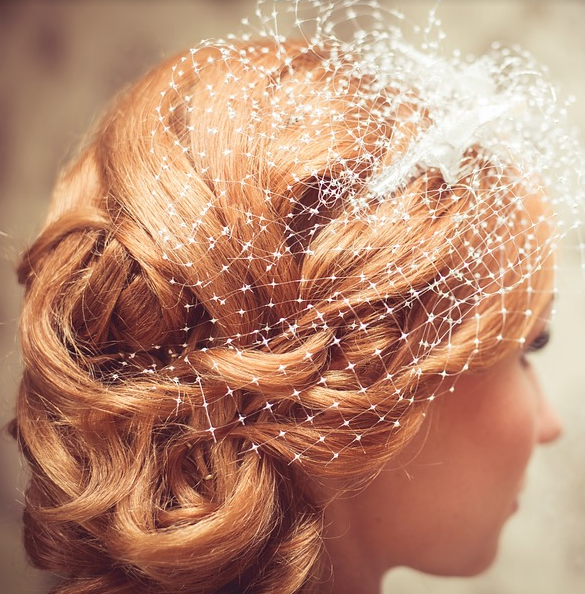 Our bridal hair stylists will be happy to meet with you to discuss the details of your special event, and review a photo album of wedding hairstyles. Please bring in photos of styles you like, photo of your dress, as well as any hair accessories you wish to use. When you book your appointment for the wedding day, we will require a credit card or cash deposit to hold the appointment. It is suggested coming in to meet with Sassy, stylist. set out exactly how it will be done on the day of the wedding. Mothers of the bride and groom would also desire to look their best on the day of the wedding. so their hair stays put for the day. ready and last throughout the night. Get a nice sun kissed glow for all your photos.